Adelaide General Post Office in South Australia. We are a virtual agency doing business internationally with our principals based in Dallas, TX, and Kingscote, South Australia. We communicate using various channels including email, phone, Twitter, and face-to-face meetings, but if you send us snail mail you might want to let us know to check our mailbox, because that doesn’t happen very often. The magic starts by completing the form below and we will generally have a response back to you in less than 24 hours. 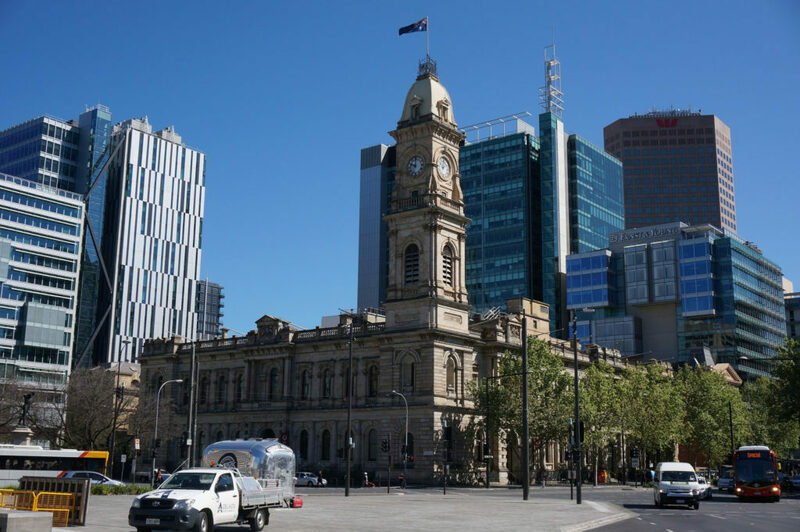 Adelaide General Post Office by Shou-Hui Wang is licensed under a Creative Commons Attribution-ShareAlike 4.0 International License.